The celebration of the transitional colors of autumn is recognized annually in many parts of the world, however, in Lapland, Finland, this colorful seasonal transformation is described with its own word. 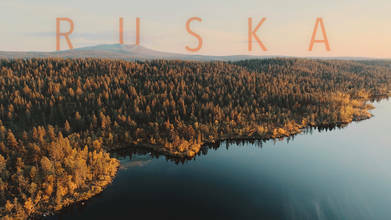 "Ruska" not only aptly describes these beautiful hues of fall, it's also the name of this remarkable video by top contributor Timoksanen. His stunning use of DJI products like the Phantom 4 Pro, Mavic Pro, Ronin S, and OSMO+ created this stunning footage.